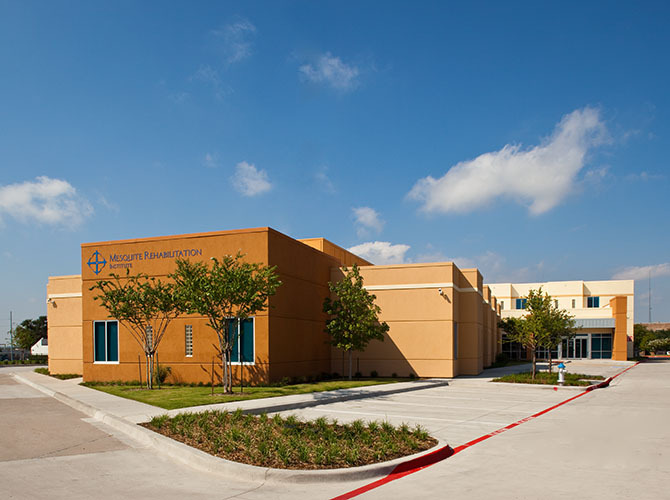 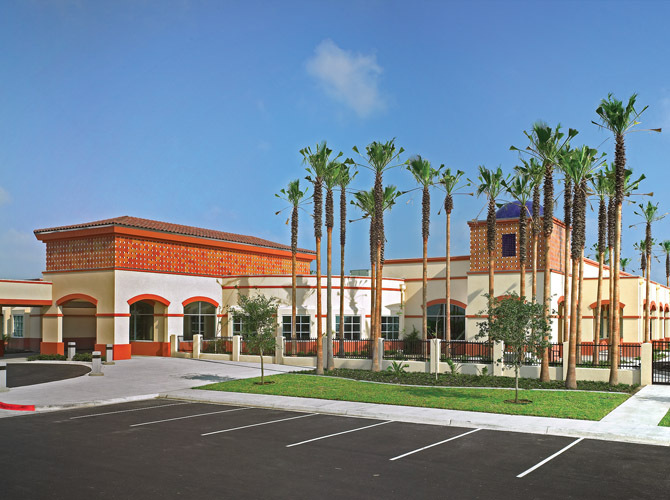 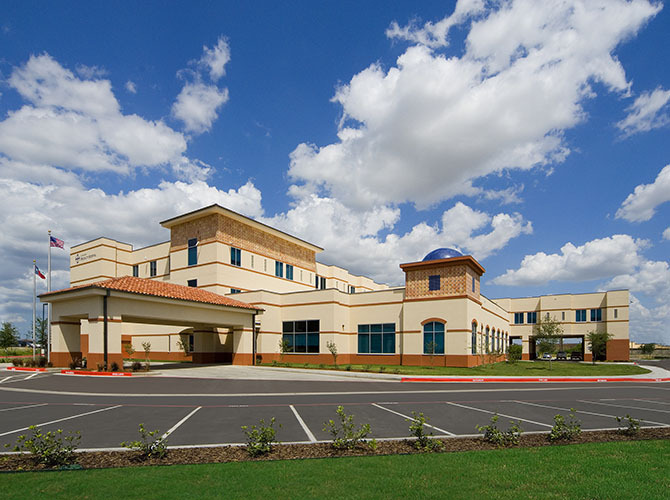 Laredo Specialty Hospital is part of Ernest Health. 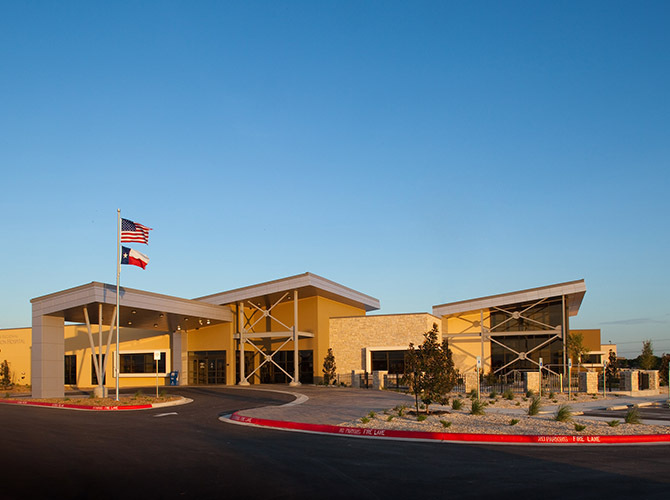 Ernest Health provides specialized medical and rehabilitative services to our patients through our long-term acute care and rehabilitation hospitals. 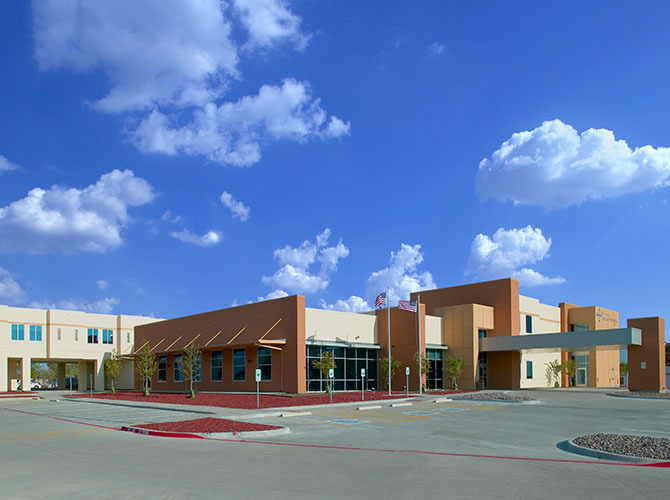 We see patients who often are recovering from disabilities caused by injuries or illnesses, or from chronic or complex medical conditions. 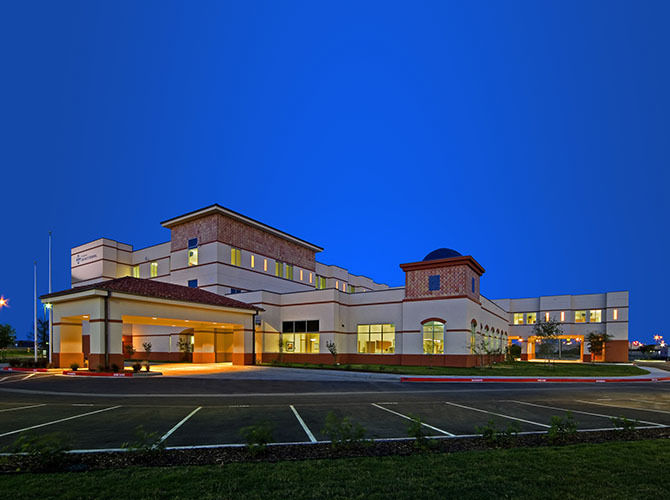 Our leadership team brings extensive healthcare experience to Laredo Specialty Hospital. 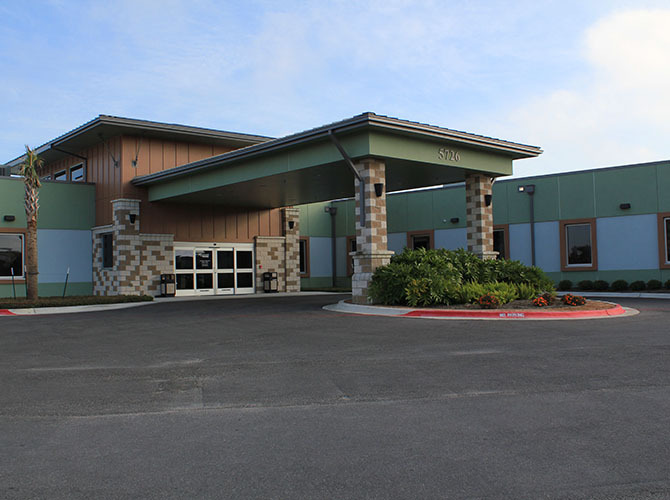 At Laredo Specialty Hospital, we are committed to being good neighbors and responsible corporate citizens in Laredo.